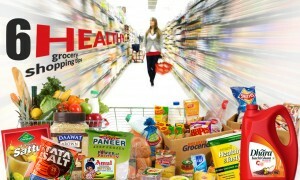 The online grocery shopping scene in Kolkata is seeing dramatic twists and turns in recent months. Retail analysts believe that the entire market is largely untapped with a lot of potential to grow exponentially. 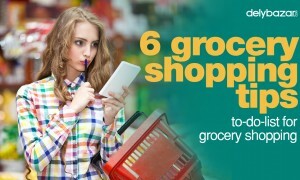 1 – Consumers are now shopping for different kinds of groceries that range from beverages and foods. Consumers surf through many such online portals to check which one suits their palette and pocket! The good mix of quality and value is driving the traffic online. 2 – Private labels that are founded by large firms are gaining ground rather than smaller online grocery operators. 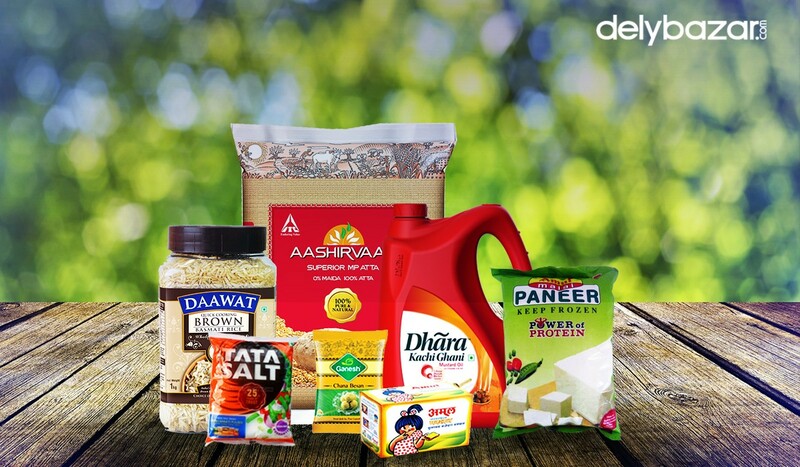 The era of the private labels is fast gaining credibility among the host of online grocery store in India. While people still consider the house brands as a cheaper alternative to multinational online firms. The regional players are fast gaining foreground in online grocery shopping. 3 – When shopping online, a lot of customers want to have the products curated. This is allowing the customers to go back on the products they usually buy online and select the purchases that are the most bought items. The recommendations are always a good way to judge the consumer behavior, say experts. It can help understand consumer behavior and even rate food allergies. 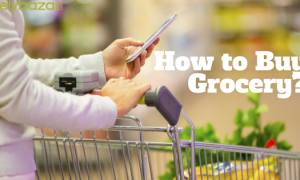 4 – Finally, the appeal of buying fresh produce is always the reason why many customers go online to buy groceries. The lure of the freshest produce and good quality beverages always helps drive the sales online. 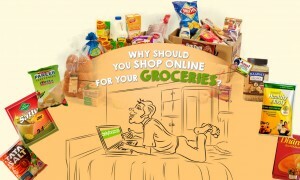 There are tons of reasons why consumers believe that online grocery shopping is the ideal way forward. The lure of discounts and better service also helps these people to keep coming back for more!